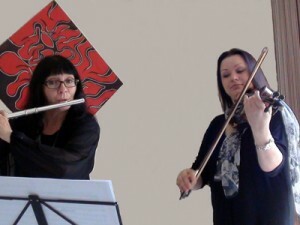 Classical Violinist / Duo with Flute or Guitar / Trio with Flute and Guitar. 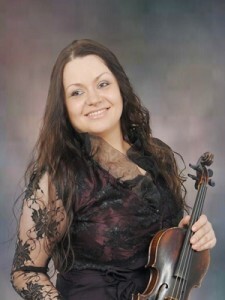 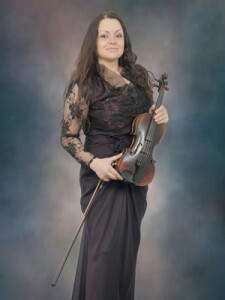 This experienced violinist covers a wide range of musical styles, including Classical music, favourite Jazz standards, Pop hits, movies and much more. 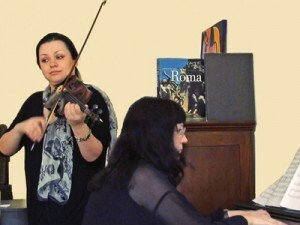 She can perform as a soloist with backing tracks, as part of a violin/guitar duo, part of a violin/piano duo, part of a violin/flute duo and part of a violin/flute/guitar trio.